This month’s designer is all about exciting and new yacht design. Doug Zurn, founder of Zurn Yacht Design in Marblehead, Massachusetts, is a contemporary yacht designer focusing on the cutting edge. Zurn spent his youth sailing on Lake Erie. After graduating with honors from the Westlawn School of Yacht Design, he learnt the trade from such giants as Dieter Empacher and Chuck Paine. Zurn spent time as a designer at both Able Marine and Tartan Yachts before starting his own firm in the 1990’s. 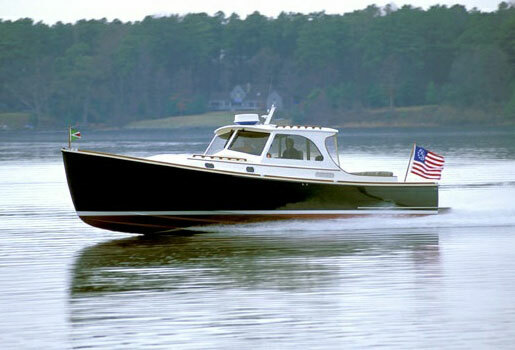 However, he still owes much of his success to Billy Joel for commissioning the design that launched Zurn’s career, the Shelter Island 38 Runabout. Zurn’s successes in motor yacht design have continued to today. Working, once more, with Billy Joel, he intends to launch a 57’ Fast Commuter Yacht. He is still creating cutting edge contemporary designs from 20’ to 70’ with his own Zurn Yacht Design and other design companies such as Vanquish Boats in Newport, RI. 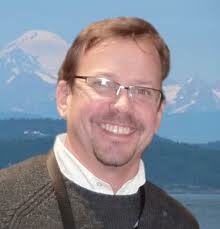 He is also currently the chief consultant for “Yachts & Yachting” with AXYS Productions.